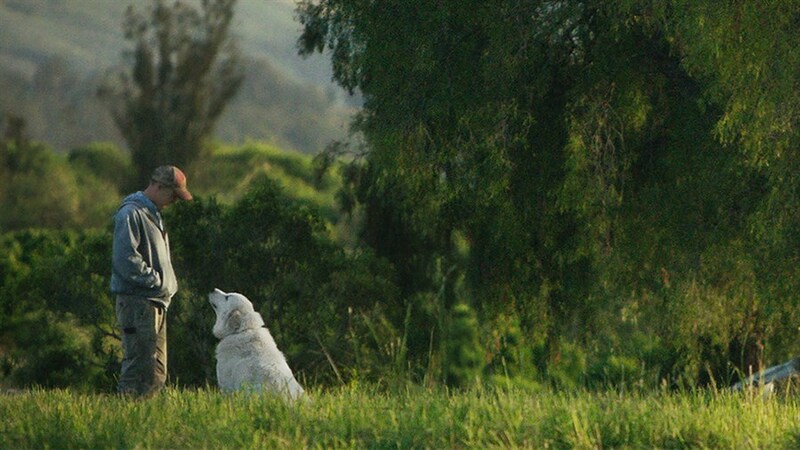 When the barking of their beloved dog leads to an eviction notice from their tiny LA apartment, John and Molly Chester make a choice most of us only dream of, trading in the city hustle to live in harmony with the land. But the couple’s naïve ambition of building a sustainable farm takes a series of wild turns as they come to realize that to survive, they will have to reach a deeper understanding of the intricacies of nature, and of life itself. 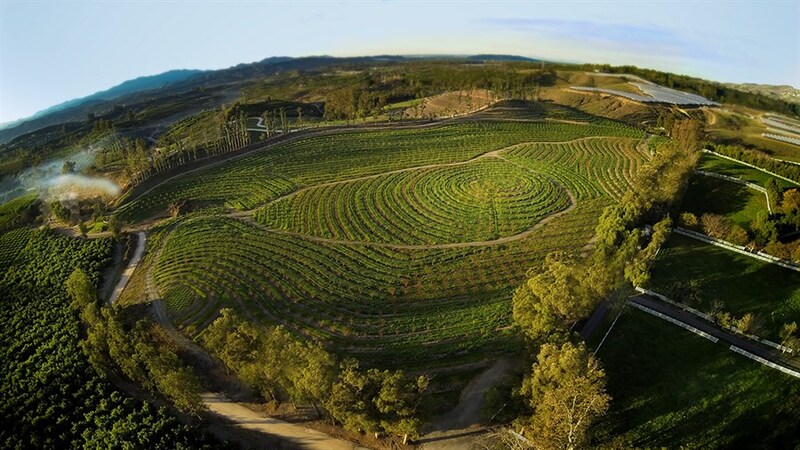 Filled with breathtaking images of plants and animals, The Biggest Little Farm is an inspiring ode to uncompromising idealism and a beautiful homage to the natural world.